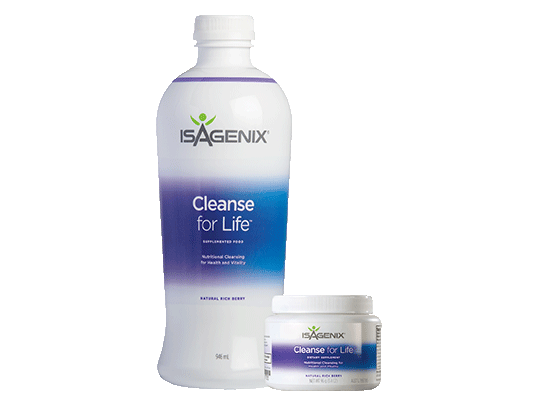 A convenient, nutrient-packed, low-glycaemic meal replacement that delivers quality protein, energy-fuelling carbohydrates, good fats and essential vitamins and minerals you need to maintain good health. 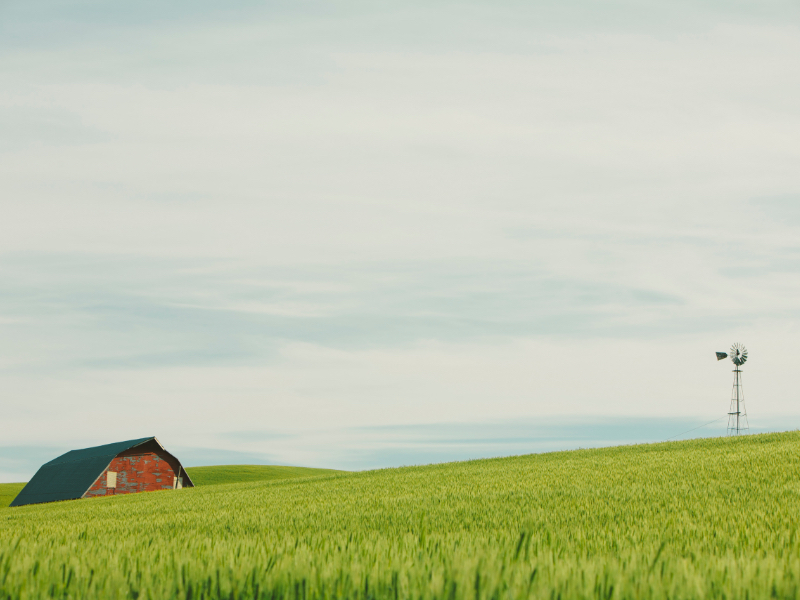 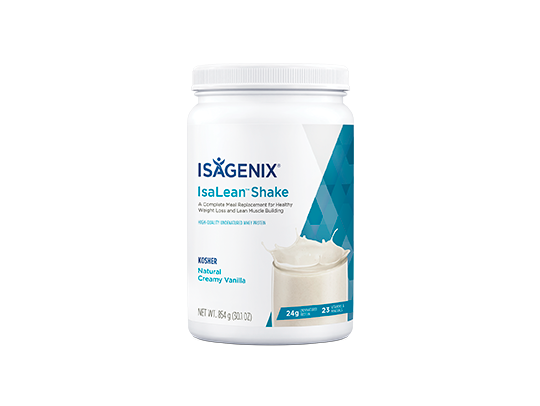 IsaLean Shake contains exclusively sourced Myo-IsaLean Complex, a blend of high-quality whey and milk protein from cows not treated with hormones or routine antibiotics. 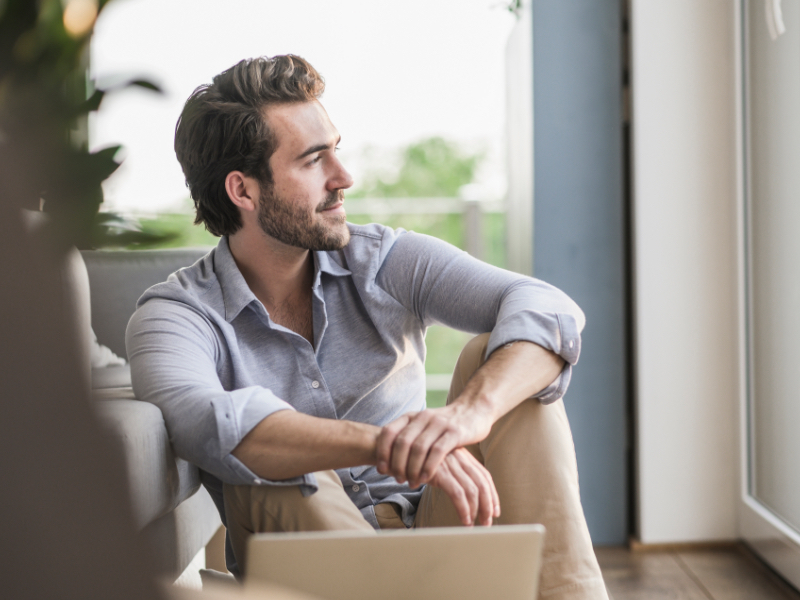 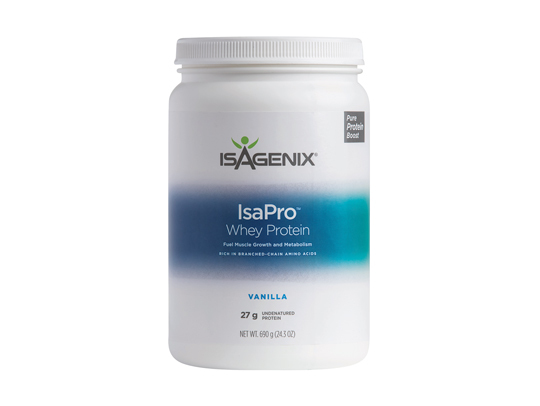 This nutritionally complete meal replacement is high in protein, contains essential vitamins and minerals and has been clinically tested to support your weight-management goals. 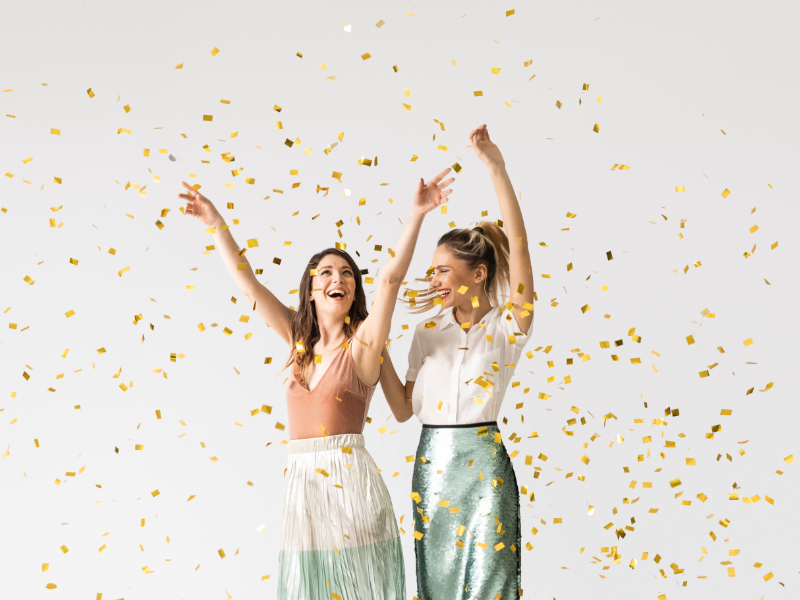 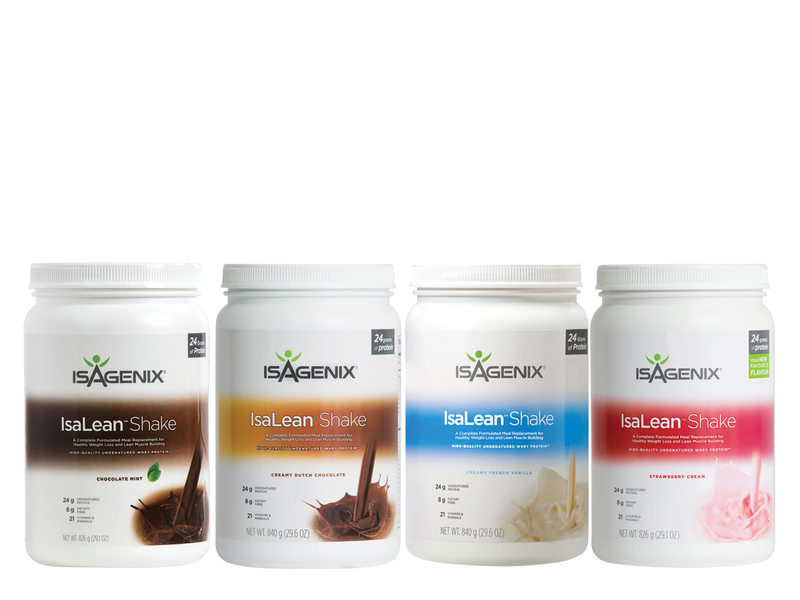 IsaLean Shake provides balanced nutrients to maximise nutrition while minimising calorie intake for safe weight loss and effective weight management. 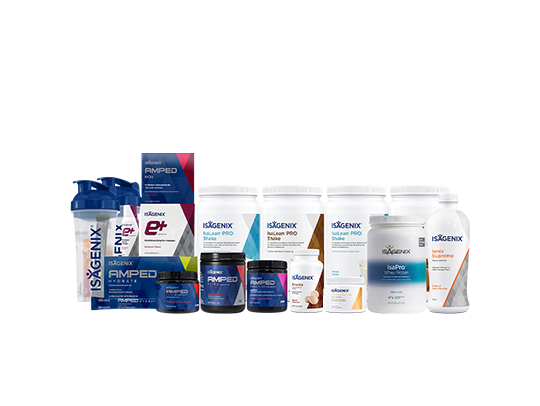 Our exclusive shakes also have added enzymes to break down carbohydrates, proteins and fats for maximum absorption of key nutrients. 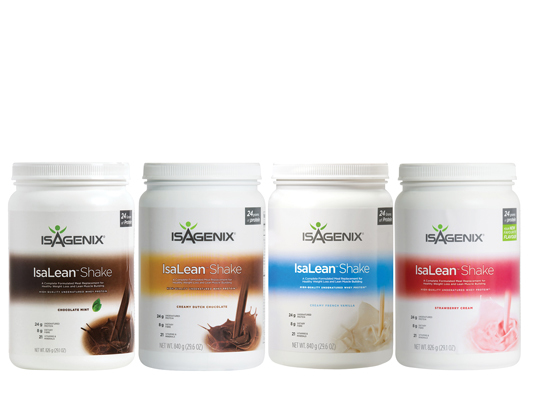 What can I add to IsaLean Shake? 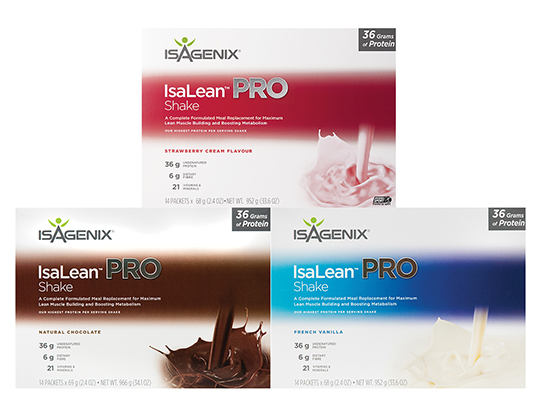 Our delicious shakes are perfect enjoyed just as they are. 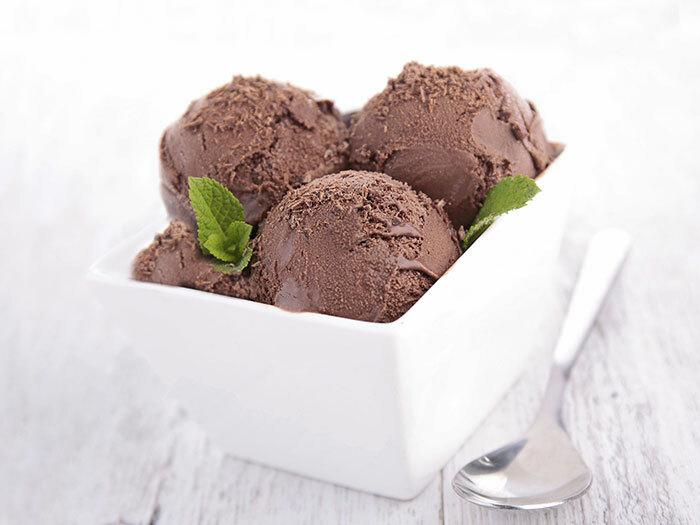 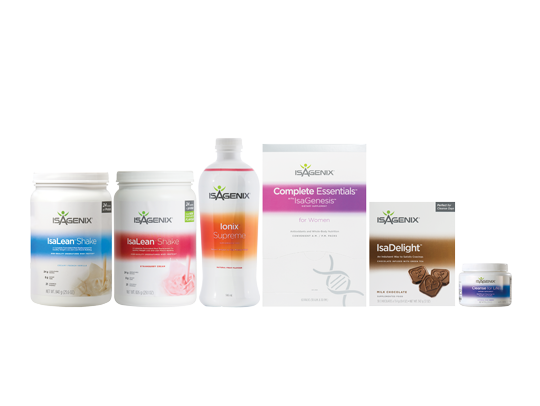 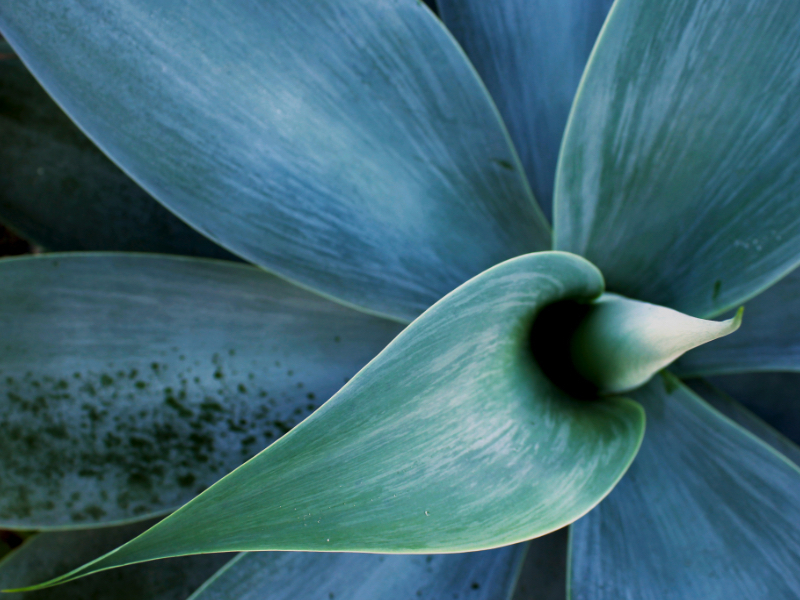 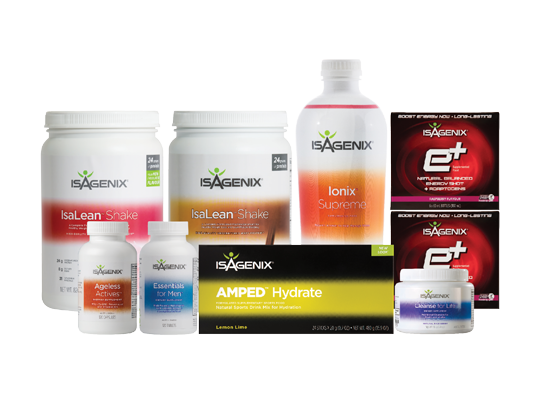 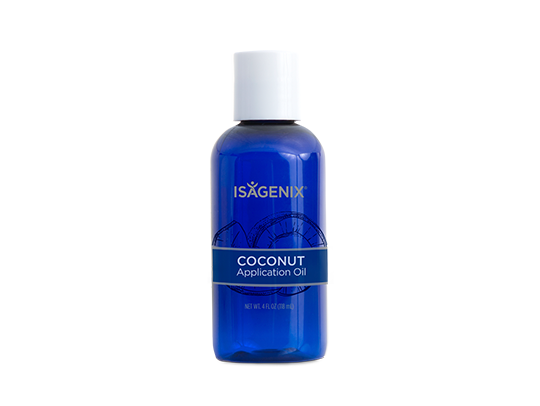 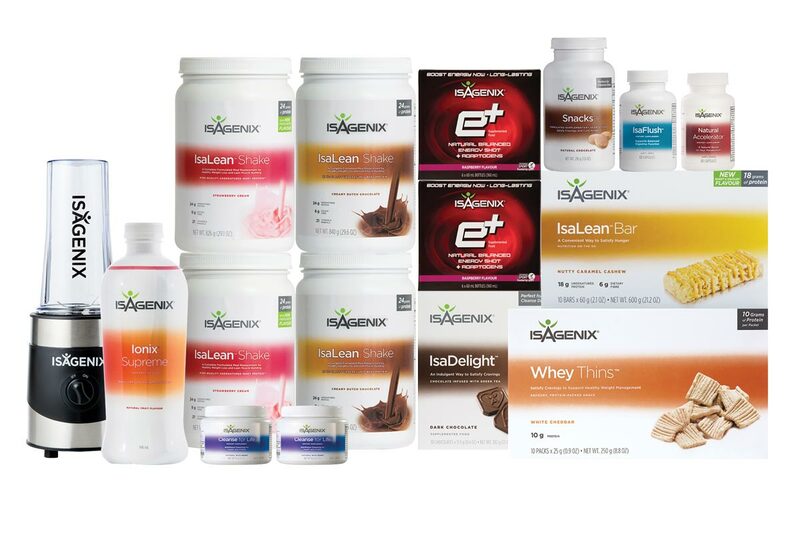 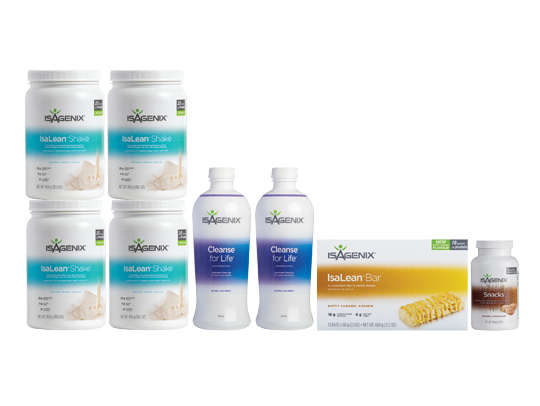 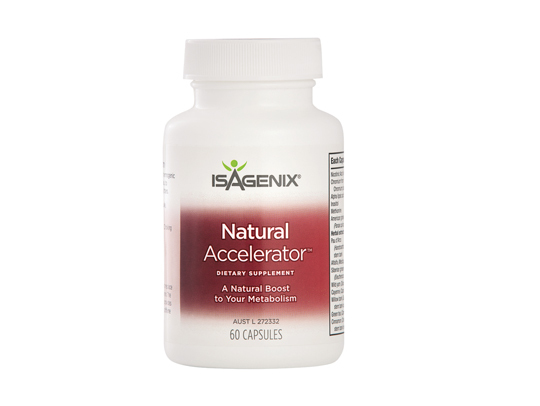 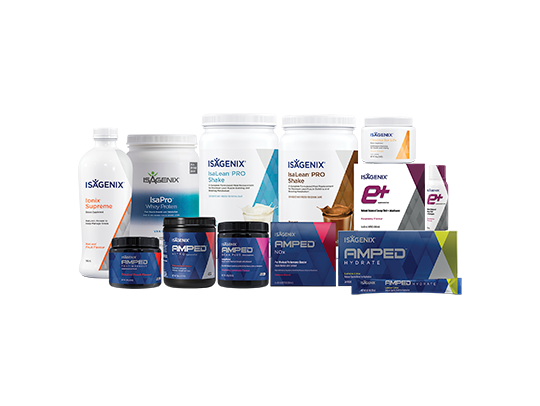 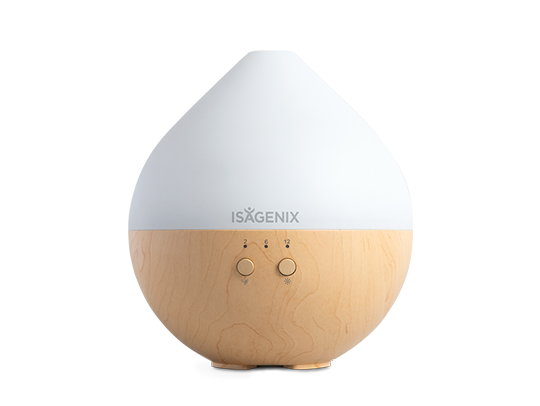 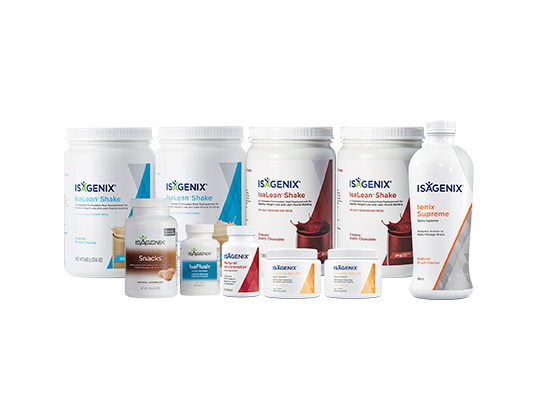 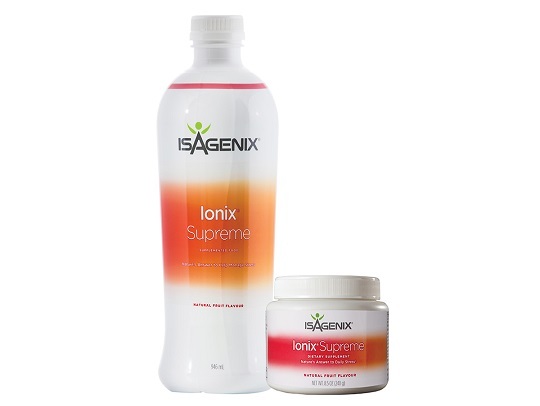 However, they are also extremely versatile and can be mixed with other great Isagenix products. 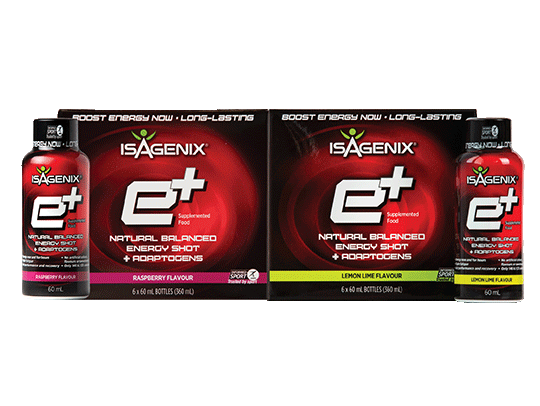 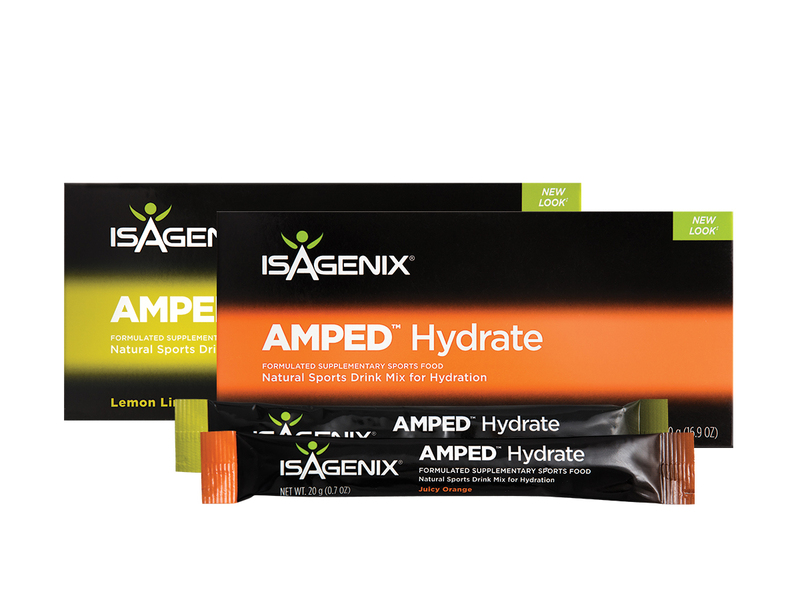 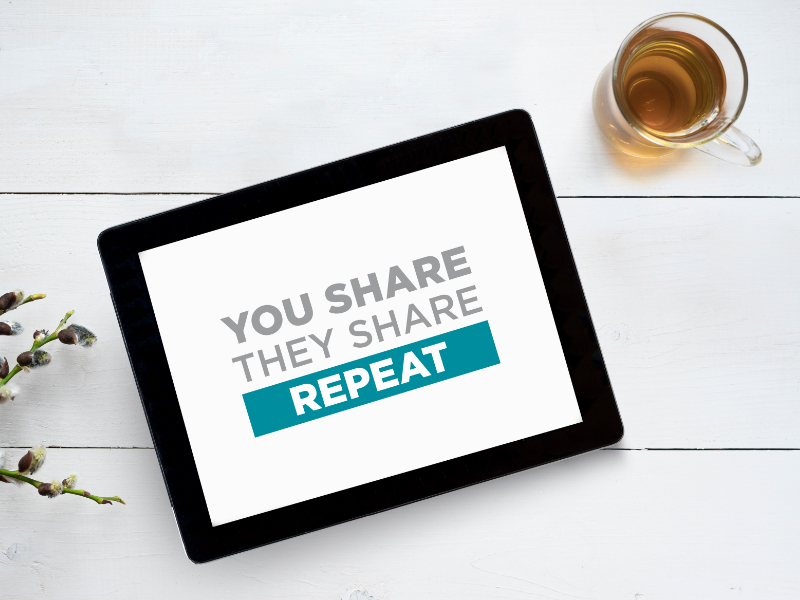 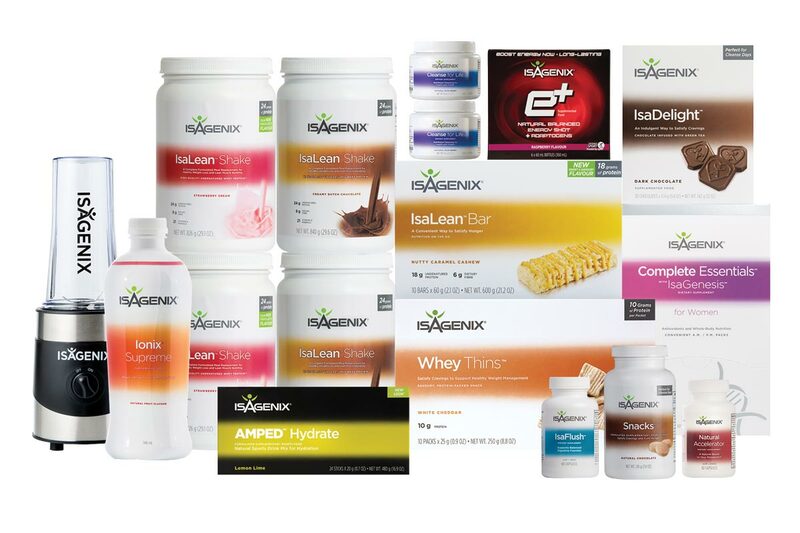 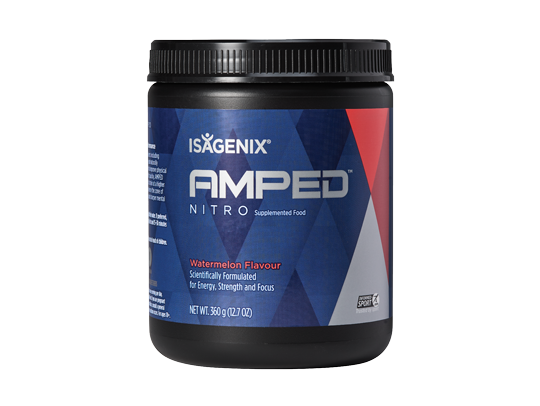 For extra nutrition, add Isagenix Greens™, AMPED™ Hydrate or IsaPro™. 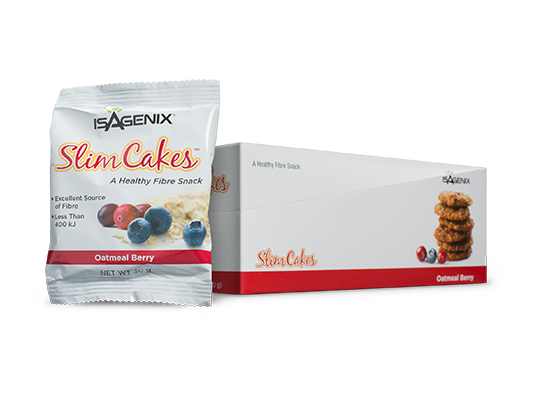 You can also add fresh fruit to your shake.